The Conference, held at Morriston Hospital, Swansea, UK on June 15th, will explore the future role of innovative digital technologies in head and neck reconstruction. Tickets for the event can be booked here https://www.eventbrite.co.uk/e/2018-advanced-digital-technology-adt-in-surgery-uk-regional-conference-tickets-42678839558. The conference will focus on cross-discipline research in reconstructive surgery of the head and neck, including additive manufacturing, augmented reality and tissue engineering. Attendees can present their work and see how others are developing pioneering techniques in the field. A series of workshops will give attendees an insight into the advancing technology and how it is impacting medicine. On the day, Renishaw will introduce visitors to its additive manufacturing software and hardware for head and neck reconstruction. 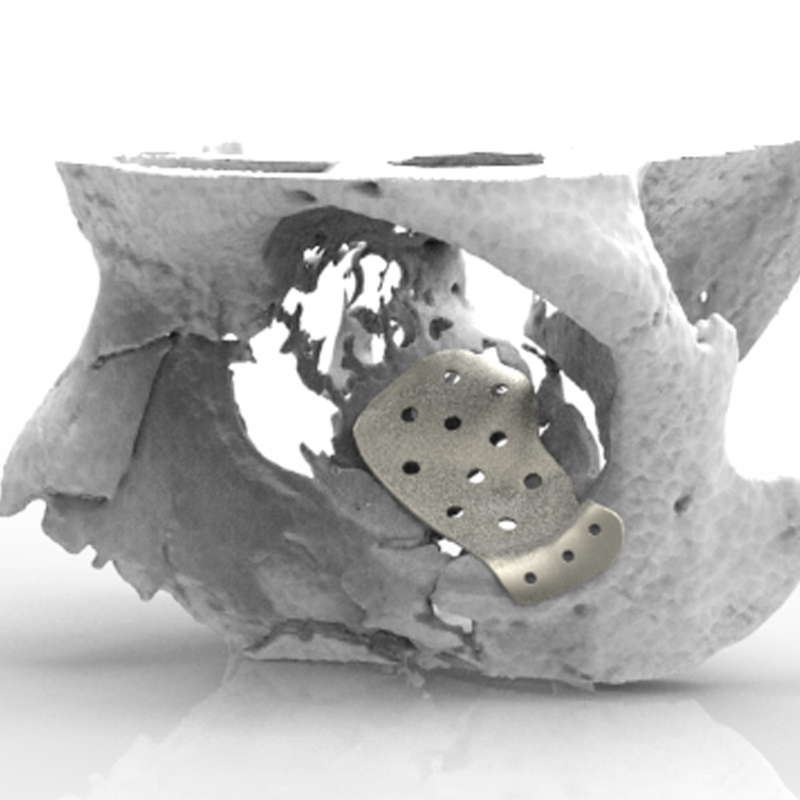 The company is the only UK manufacturer of metal 3D printing systems, which can be used to produce patient specific craniomaxillofacial implants. Visitors to ADT will also be introduced to its software package ADEPT, which streamlines implant design. “There is a growing interest in the head and neck reconstruction area for metal additive manufacturing,” explained Ed Littlewood, Marketing Manager at Renishaw’s Medical and Dental Products Division. “For this interest to become a reality, medical professionals must find the right partner. Renishaw is already working with a number of surgeons across the UK and Europe to help them improve outcomes. The ADT Foundation was formed to explore the role of pioneering digital technologies for head and neck reconstruction in the future. Renishaw is a founding partner of the ADT Foundation. For more information visit www.renishaw.com/cmf.